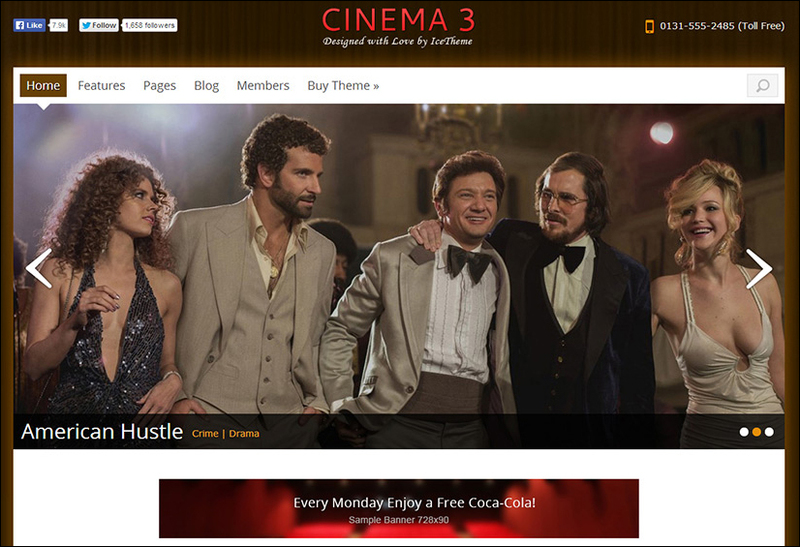 A movie website is must for all film enthusiasts, filmmakers and film reviewers. 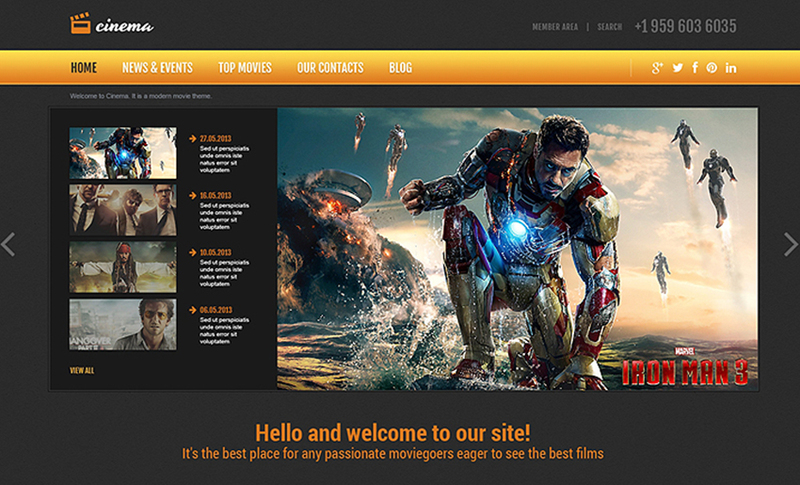 For a movie website to be successful it needs to have great content and a great looking theme. 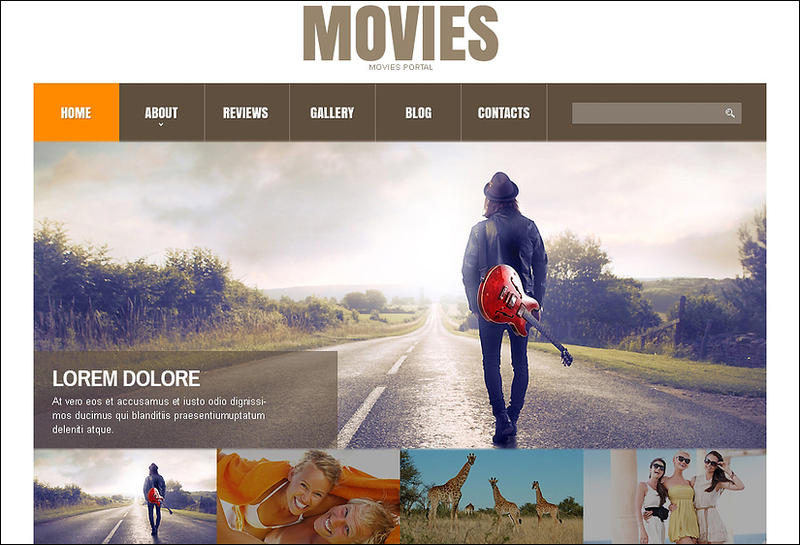 We have the best collection of movie Joomla templates which have been designed by top designers. 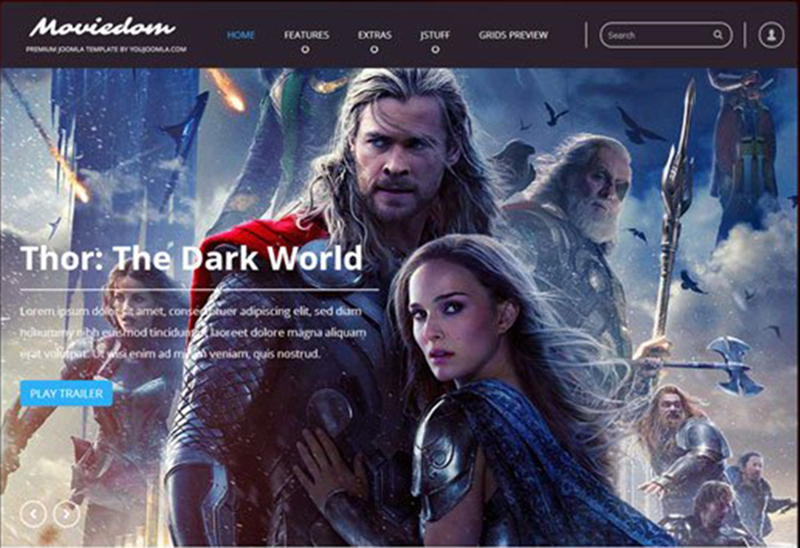 These designs have been designed in a well-organized manner with great visual effects that leave a very good impression on the viewer. 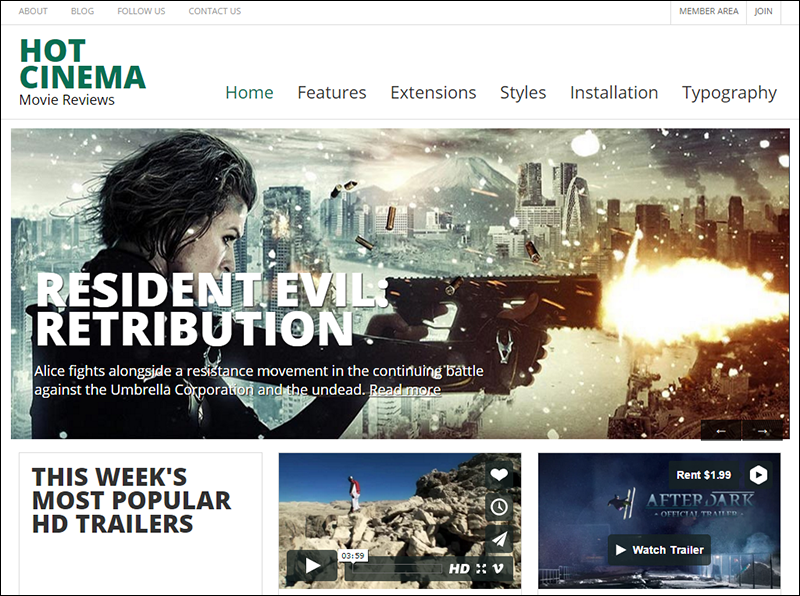 These Responsive Joomla templates can installed very easily just by few clicks. 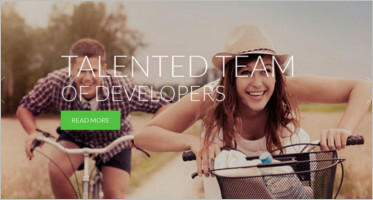 The best part is you don’t have to know how to code. 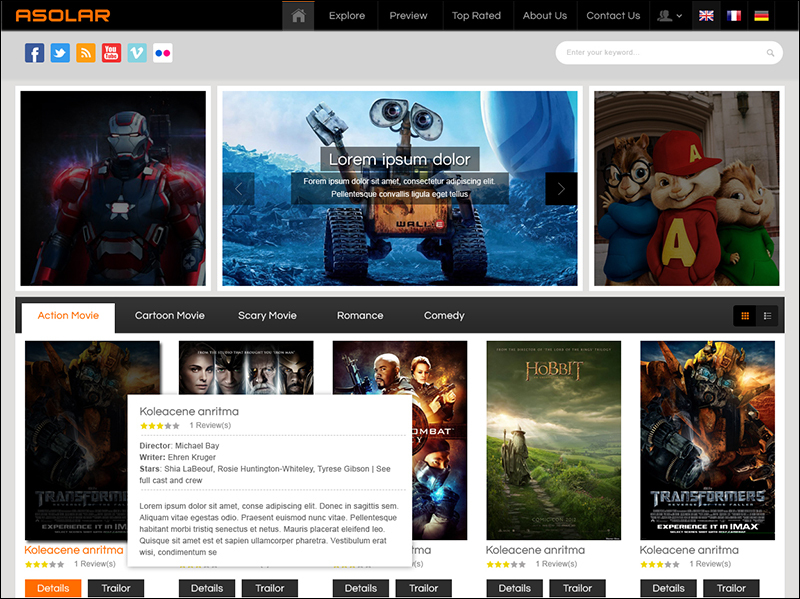 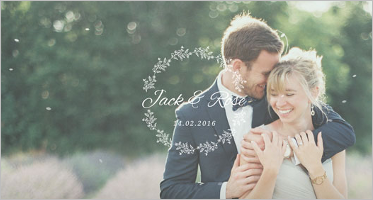 You can introduce your offers and latest items to your viewers through the main slider. 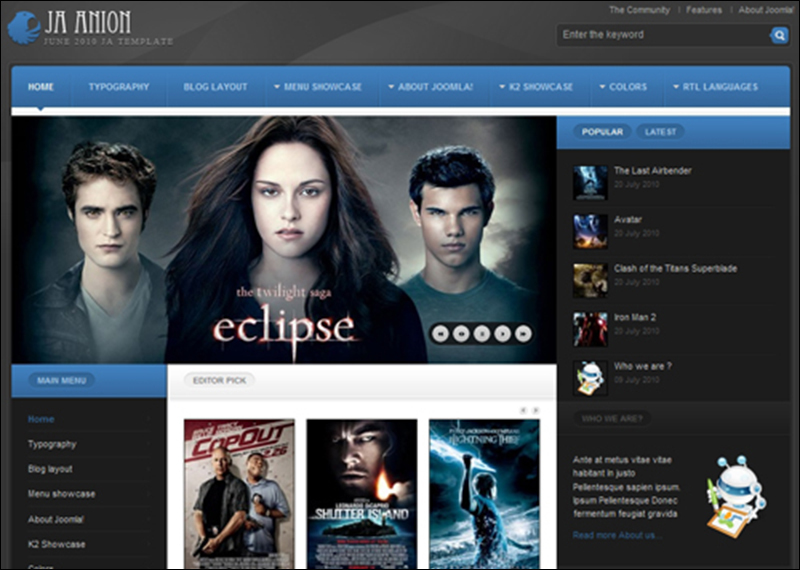 Movie Templates are SEO friendly and are compatible with all the popular browsers. 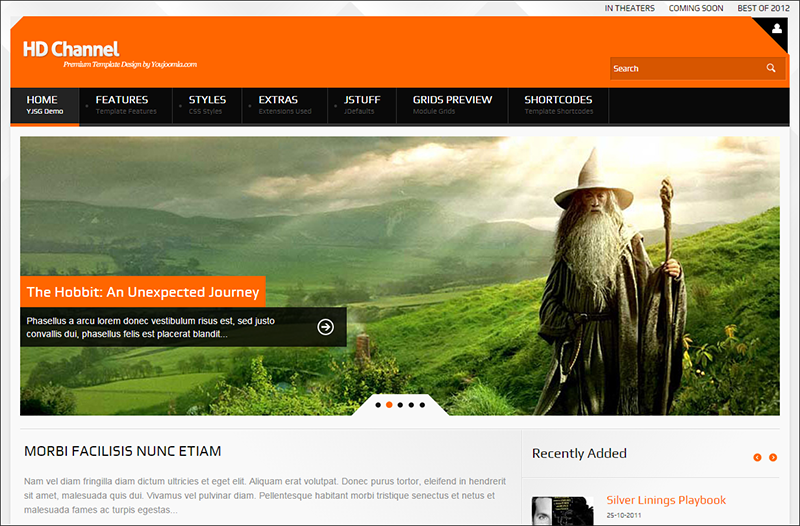 These templates have great features such as mega drop-down menu, front-end c-panel to change the theme. 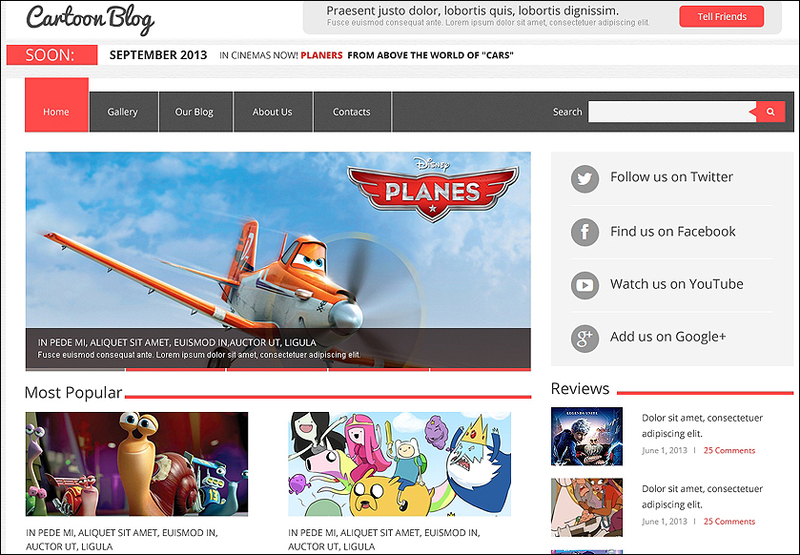 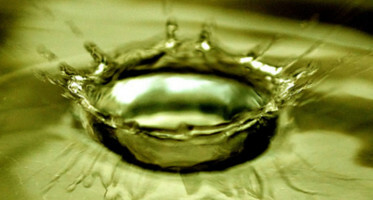 Templates are lightweight and fast-loading. 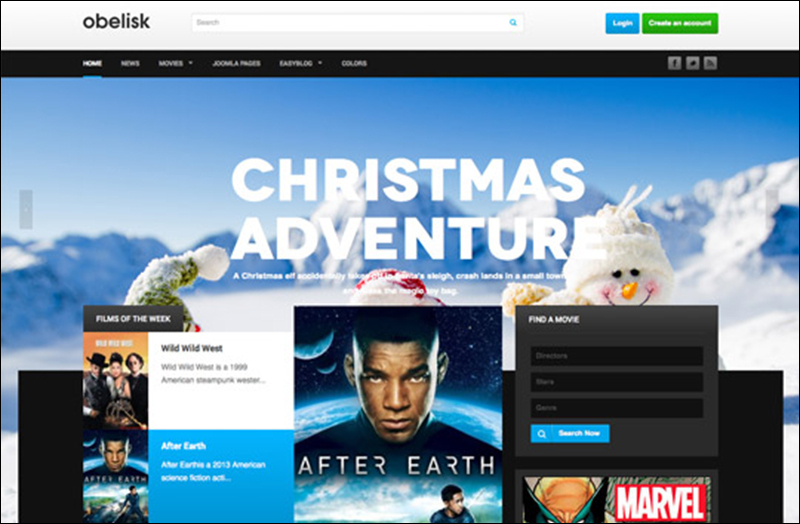 The interface of these templates is user-friendly. 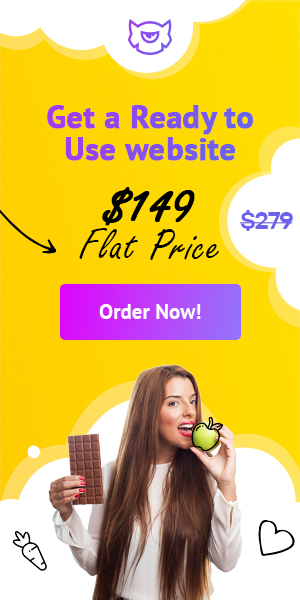 They also come with social media sharing option which helps you in sharing your website on various social media platforms. 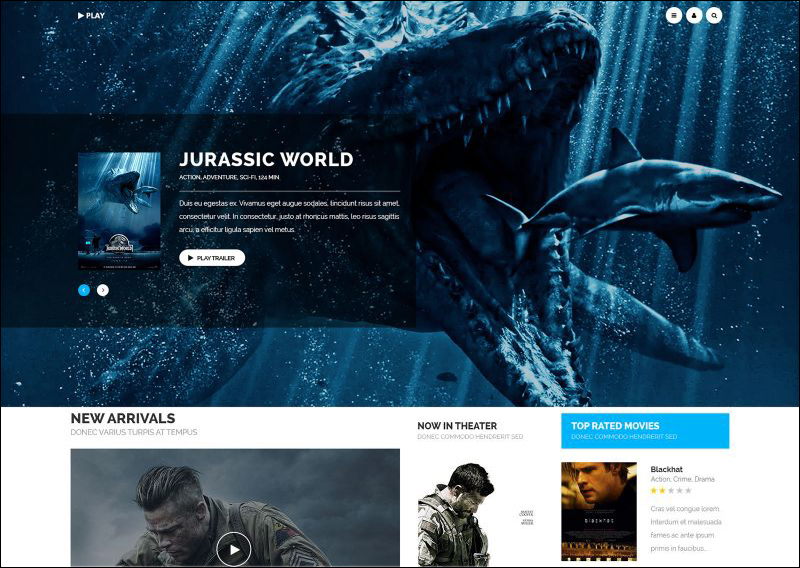 To build a great and successful movie website with all the features, choose any templates from our collection.